Here we are providing you THEORY OF MACHINES MULTIPLE CHOICE QUESTIONS WITH ANSWER. This is useful for GATE exam and also useful for all technical related government EXAM. You may download this below the post. 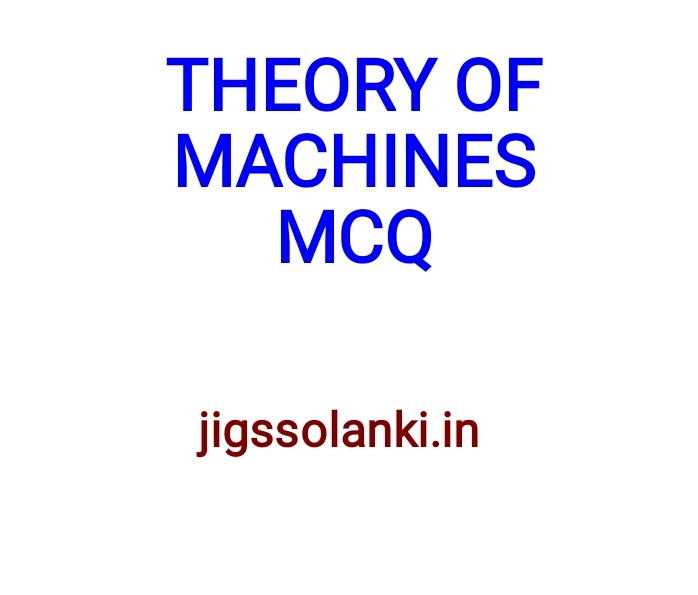 Theory of Machines is an applied science of the relationships between geometry and relative motion of the parts of the machine, and concerns to the forces which act on those parts. 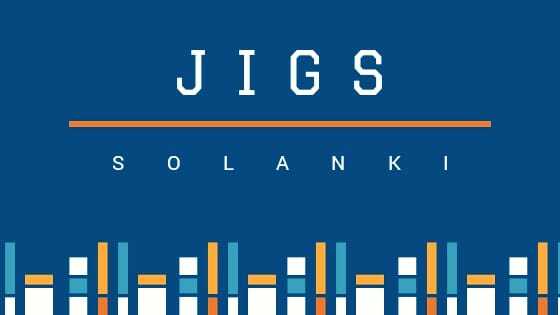 It involves analysis as well as synthesis. 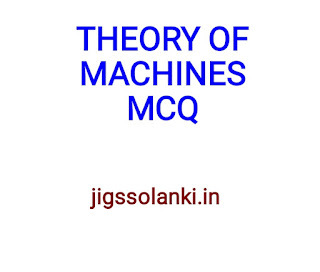 The subject Theory of Machines may be defined as that branch of Engineering-science, which deals with the study of relative motion between the various parts of a machine, and forces which act on them. The knowledge of this subject is very essential for an engineer in designing the various parts of a machine.